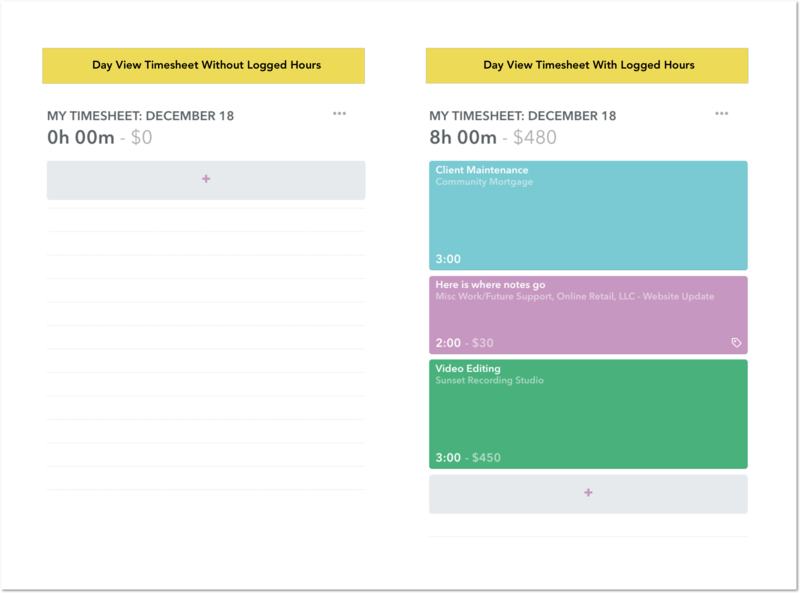 A Timesheet in Timely is where you can log and view your time entries. You can do this in the Week View / Calendar page or on the Day View / Memory Timeline page. On a day-to-day basis, you can use the day timesheet view to add time entries.